WANT DAILY GOSSIP DOSE of your favorite celebs!! 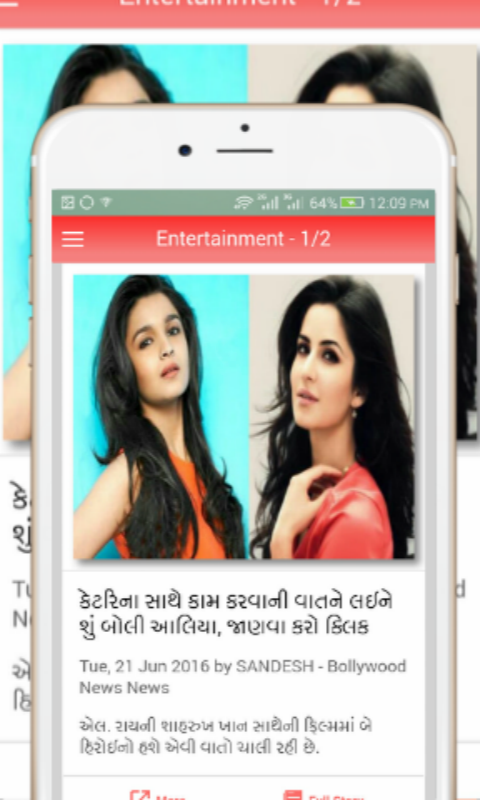 GOSSIP LIPS app gives you entertainment industries spicy stories that you can read in less than a minute. It has got news and spicy gossip from all the world celebs under one roof! So Gossip Lips app keeps you updated with latest celebrity news and gossips. It’s got entertainment industry stories, on actors, actresses, singers, musicians and directors, all under one roof. So next time you think of celebs, think Gossip Lips. 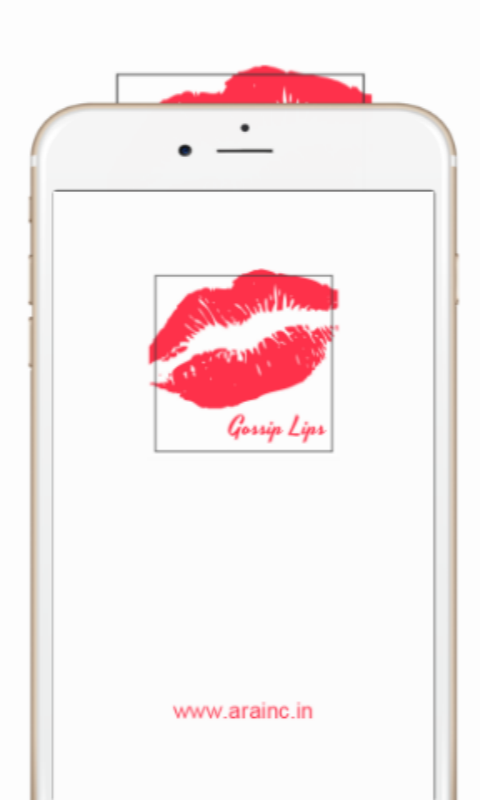 Download gossip lips app today and spice up your life with the juiciest and the trending celebrity news! Also enjoy our special feed of food, travel, lifestyle, fashion, spice up, devotional and astrology etc. 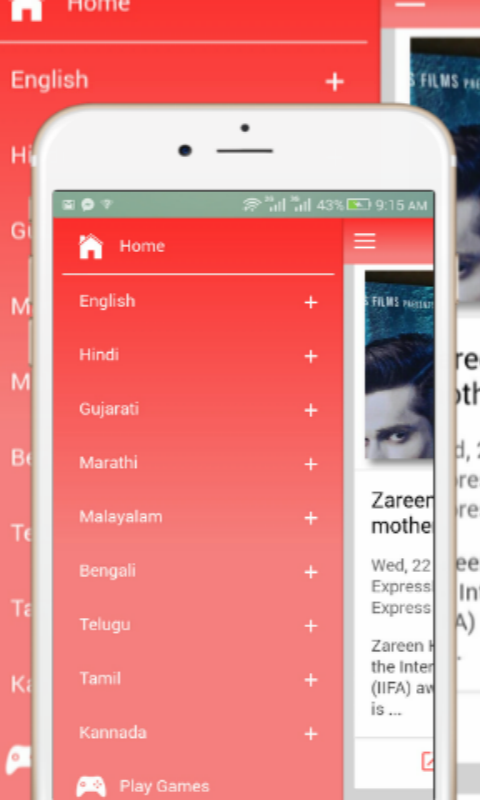 Gossip Lips gives you an exclusive entertainment industry related content with the hottest entertainment news, music, trends, celebrity, interviews, reviews, photos and more in 9 different languages like english, hindi, gujarati, marathi, malayalam, bengali, telagu, tamil and kannada.